Want to scale your business in 2018? My friend Christina Jandali has brought together some of the top experts and influencers for a totally FREE training series on creating passive profits, attracting new clients, managing mindset, and boosting sales. And you can get access to all of it by clicking here. If you’re anything like me, then freedom means a lot to you. ...That’s what passive income can do for you. 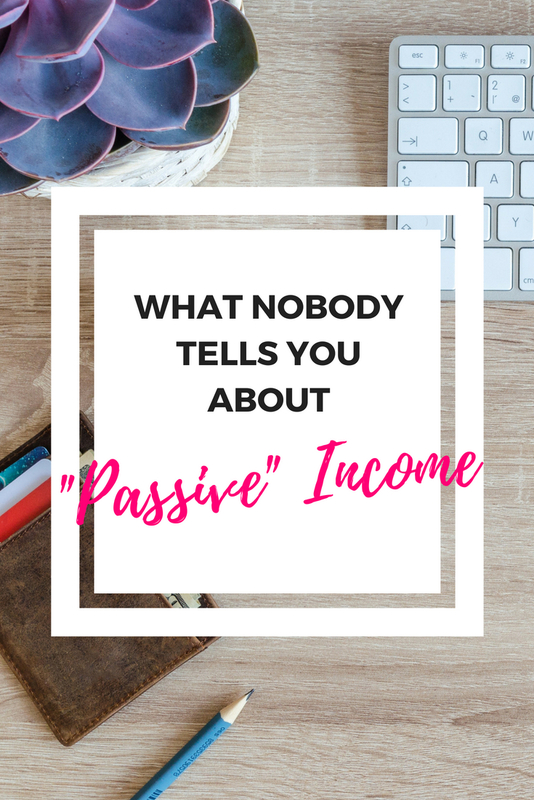 But it drives me up the wall when I see entrepreneurs selling the dream of "passive" profit without telling the truth about what it takes to actually earn it. Is it possible to scale your business and free up your time to actually live your life? I see it happen all the time for my clients, friends and mentors. But is it as easy as some people make it out to be? And it’s downright impossible if you don’t have anyone to guide you through the steps. It breaks my heart when I hear entrepreneurs tell me they’re hustling, working 24/7, and they feel like they have nothing to show for it. Their relationships are suffering, they’re exhausted, and their bodies are worse for the wear. They want to scale their businesses and work fewer hours, but they don’t know how to do that without sacrificing profit in the process. That’s why I’m so excited for Scaling for Passive Profit. It’s 14 straight days of cutting-edge strategies and inside access to top influencers who are there to help YOU leverage your time and grow your business. It’s free, but you have to save your seat to get access. Claim your ticket to the online event here. P.S. Let’s get real — if you seriously want to scale your business and bring in passive profit, there’s a few things you need to know!. Forgive me for name dropping, but the guest list on this masterclass event is epic. And all about ads from me, of course!